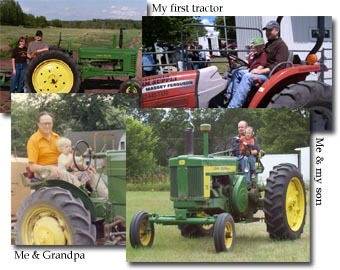 TractorData.com receives nearly 30,000 visitors on any given day from around the world. I personally read every single email sent to my address. I do not sell tractors or parts. I don't have secret sources for equipment that is expensive or hard-to-find. I buy almost all my parts from the dealer. I have a long family history connected to farm machinery dealerships, and I believe a relationship with your local dealer is a good thing.